Global Shapers Community is an international network of changemakers. We believe in a world where young people are central to solution, building, policy-making and lasting change. Born out of the World Economic Forum, the Global Shapers Community address local, regional, and global challenges. Today's youth can embrace the whole world. You live in an interesting time and grow with a country that is moving fastforward. More than 7000 young people under the age of 30, currently in 400 city-based hubs in 160 countries. Our own social networks - TopLink for all Shapers and UpLink for social entrepreneurs. Regional Shape events and most importantly - an opportunity to visit Davos will immensely broaden your network. Working side-by-side with local community leaders, having access to World Economic Forum's webinars and sharing your own, plus other exciting opportunities will help to strengthen your expertise. Whether you start your own social initiative or join current projects - we are happy to welcome anyone with strong proactive stance. Through the implementation of social projects, we want to draw attention to various pressing issues existing in our city. 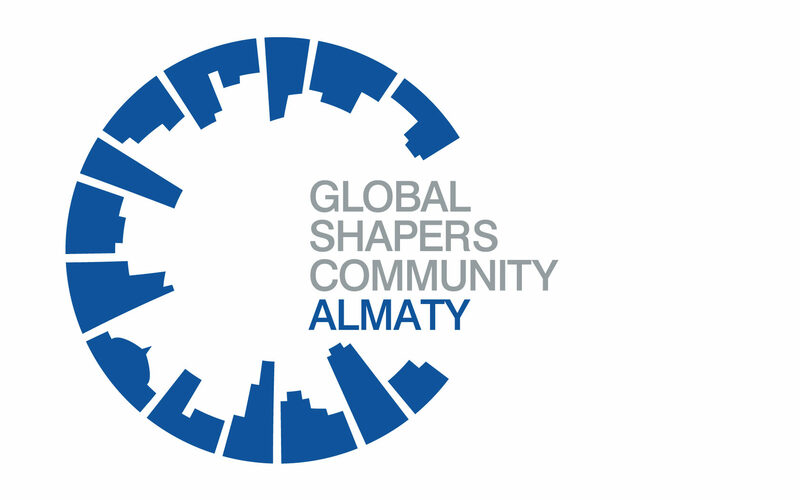 Global Shapers Almaty supports implementation of national SDGs and do projects in dimensions such as education, global health, urban developement, gender parity and ecology. Our mission is to build a community of outstanding young people committed to improving the state of the world by acting locally. We have great and dedicated team of like-minded people who want to make Almaty a better place to live. We are young leaders residing in Almaty, or abroad, from different walks of life. We love our city and eager to reshape it. Join us. We receive applications throughout the year. I found new friends at Global Shapers and an opportunity to implement another social project on the way to my goal - to teach a million children the programming skills. It's an excellent platform where like-minded people gathered - people who on top of their own work duties eager influence the future of the society in which they live. Although residents of/ or who live close to the hub city are encouraged to apply, we are happy to see volunteers from any city/country.